From Systems Integration and Process Control to Automated Machinery and Machine Retrofits, MWA can provide solutions to solve production challenges. 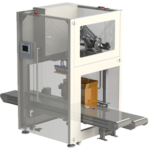 We offer integrated End of Line Solutions to fit any industry’s packaging needs by providing state of the art automated robotic machinery. MWA prides itself on providing custom solutions for all of its clients; regardless of the industry or scope of the project, MWA is willing to find a solution tailored to fit all your industrial automation needs. 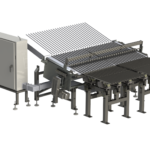 We offer a variety of industrial machinery designed with optimal efficiency in mind. 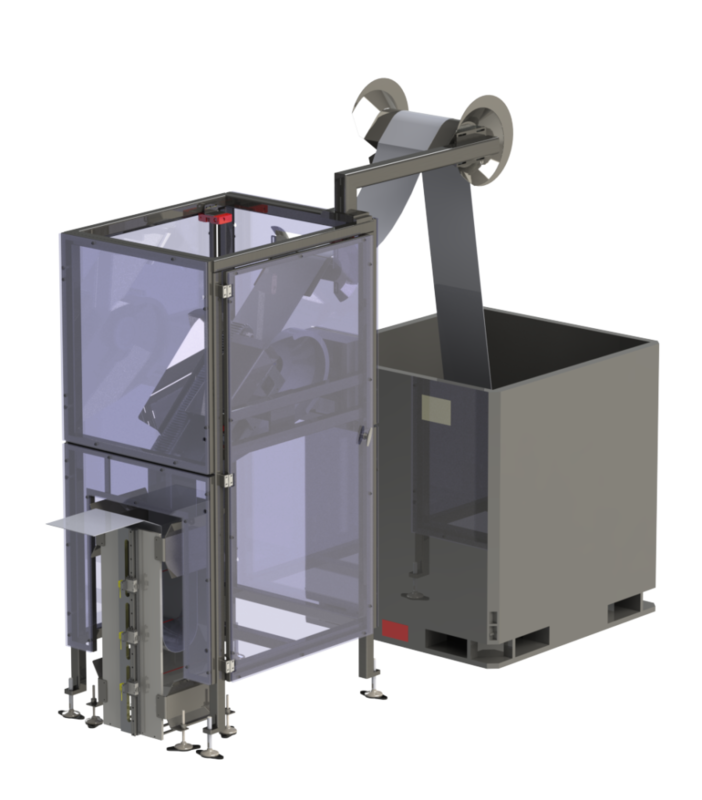 From secondary case packaging to tertiary palletizers, MWA is able to find a simple resolution to any complicated obstacle. MWA is experienced in various product orientation, disbursement, and transportation systems and will work to find the most effective method for distributing any product while always putting product integrity first. Recent control system advancements have made retrofitting a cost effective way of increasing a machine’s productivity and manageability. We offer services for every level of retrofitting from developing a functional specification program to recommissioning machinery to fit today’s needs. Our software engineers and programmers design and deliver complete systems integrating hardware with software to automate industrial machinery with process data. MWA engineers are versed in every facet of automation software development from PLC and Motion Control/SCADA to HMI design. We can help improve your process by providing computer and control systems that collect and analyze data across control platforms all to a central location. MWA provides a wide array of design and support services including AutoCAD, project management, and remote data collection that will optimize production and increase overall efficiency. Versatility and Customization. Every MWA project is adapted for each customer utilizing a dynamic approach from design to implementation. Experience. 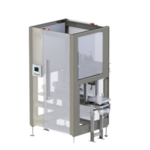 Over fifty years of combined experience developing complex packaging applications that utilize servo technology to not only enhance efficiency, but also minimize cost. Complete Integration. MWA provides every customer a multifaceted approach to solve all their industrial automation needs, from packaging robotics to complete line and system integration with real time production data.